My E-book will guide you on how to mix vintage style box cameras and today’s digital DSLR cameras to produce some pretty unique images. 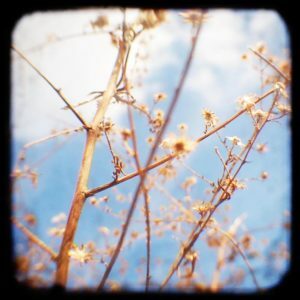 So jump on board and enjoy the process of TTV Photography with me! Combining old vintage “box” cameras with today’s digital cameras you will learn a different perspective while creating the most unique images. A great option to learn for the times when you wished you had shot the image in TTV format. An added bonus when you buy my eBook. This eBook has Tips on where to find your vintage camera! 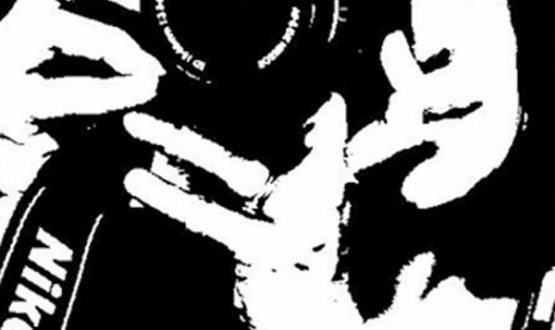 With a camera in hand at a very young age, it has remained a staple item throughout her life. As a photographer, Kendra captures what most of us pass by everyday in the hustle and bustle of life. She takes the time to recognize and capture the beautiful details of this every changing world. 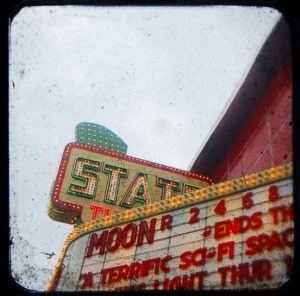 As a photographer, she has a growing interest in a fine art approach to photography and alternative processes like TTV( through the viewfinder). It combines “old school” vintage cameras and today’s digital DSLR to create unique nostalgic images. 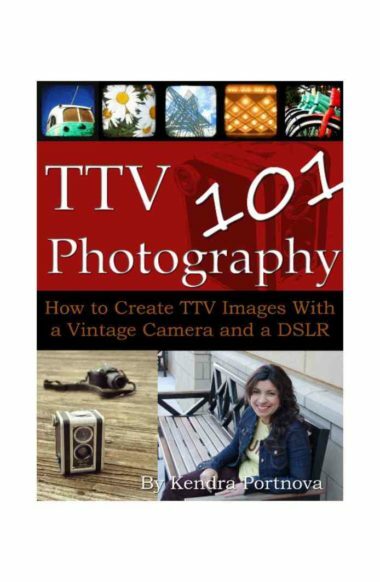 She is the author of ” TTV Photography 101″ an e-Book available here. It explores the methods of how to make a ttv contraption and guides you on how to take the images. Kendra resides in her hometown of Roanoke, nestled in the Blue Ridge Mountains of Virginia with her husband, two sons and their Rottie, Stormy-girl. Why put off transforming your images and setting them apart from the rest ? 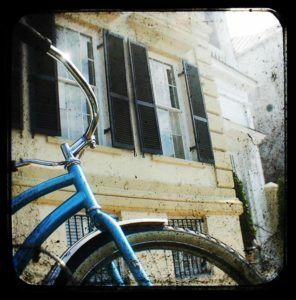 You can buy this simple TTV Photography guide right now for only $7.00 ! This eBook comes with a 100% guarantee for your satisfaction.